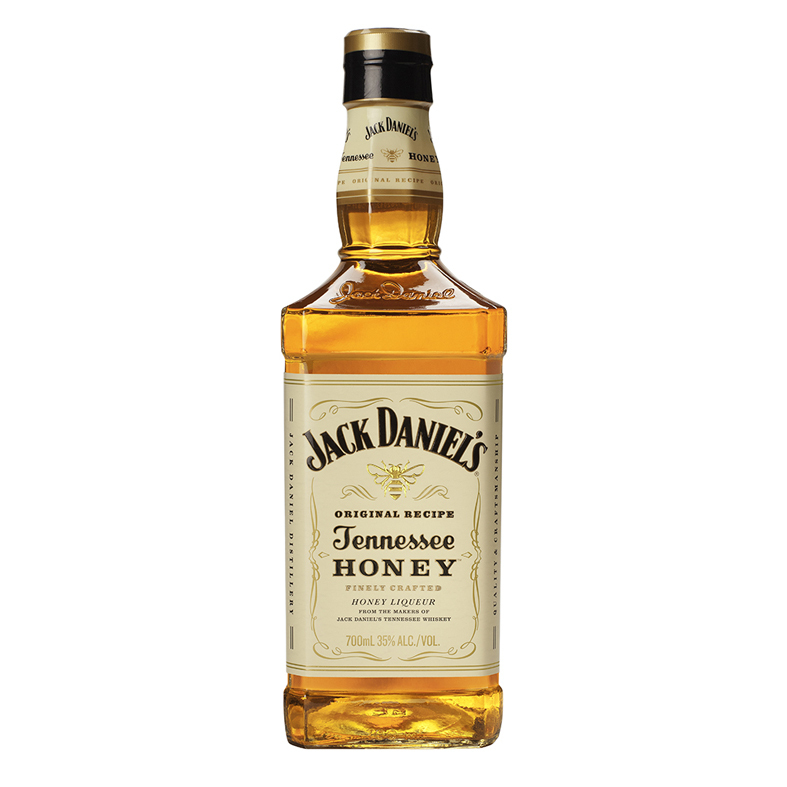 Long awaited in the UK and with a big following in the USA, this is Jack Daniel's honey and whiskey liqueur. A mix of regular Old No 7 and a spiced honey liqueur, it's got spice, sweetness, floral undertones and a long smooth finish. Drink over ice, chilled or even in a cup of coffee - it's rather tasty.